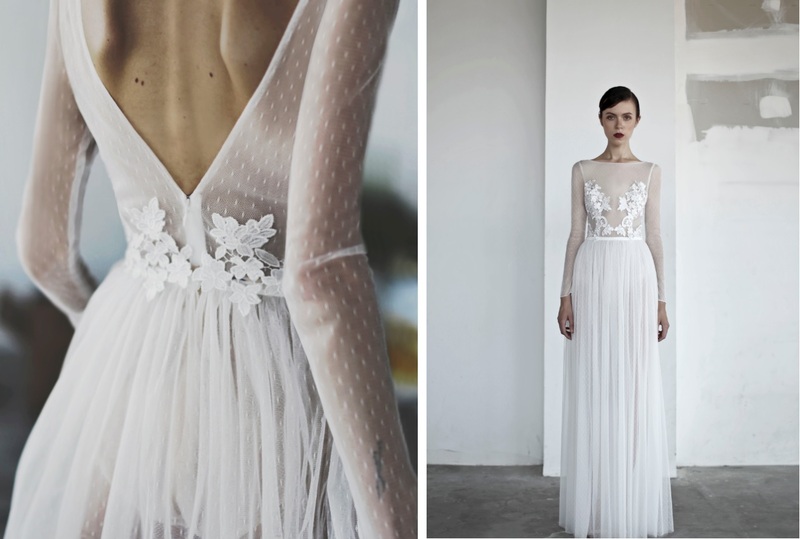 Oui the label doesn’t conform to traditional bridal fashion rules, it’s a brand making waves with its cool, contemporary wedding day style – just perfect for the modern 2017 bride. You’ll love the fact that the label presents short stories each season, each story debuting a small collection of carefully curated, interchangeable separates showcasing the brand’s signature luxe vibe. Plus, I’m pretty sure you’d be able to get away with wearing these pieces again (and why would you not? They’re epic!). 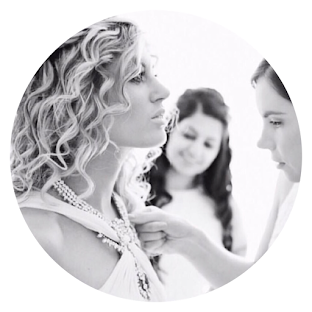 So, brides-to-be, Oui the label is not only an investment for your wedding day, but for forever more too. What’s not to love? Click here to discover more from Oui the label.